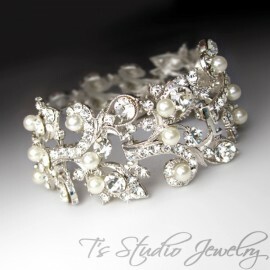 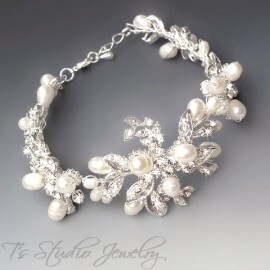 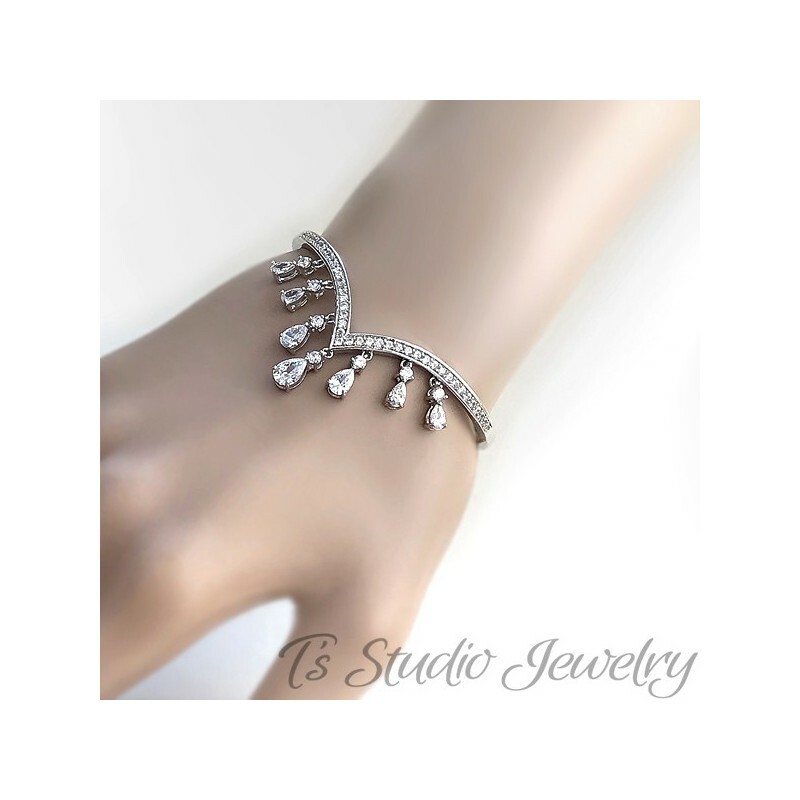 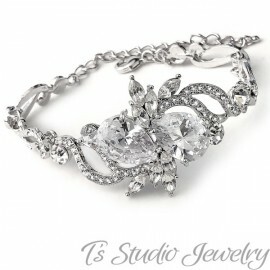 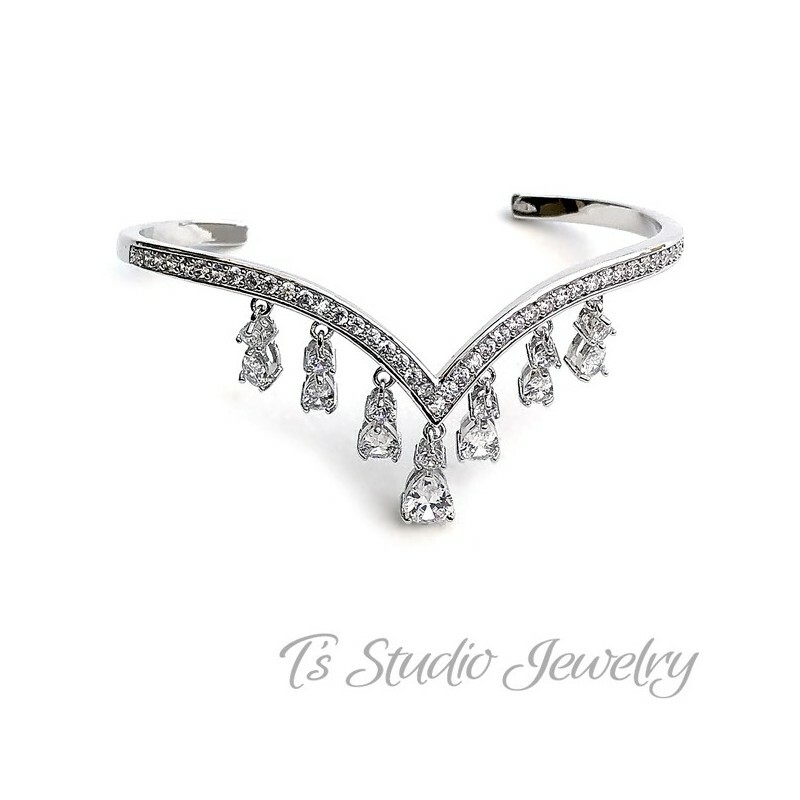 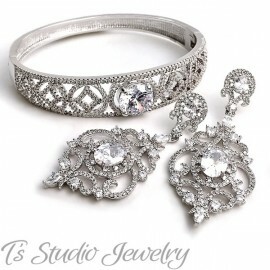 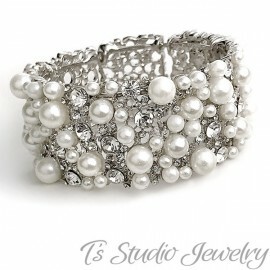 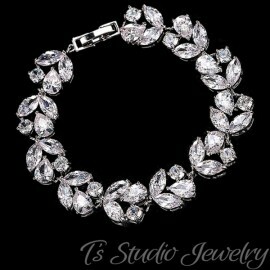 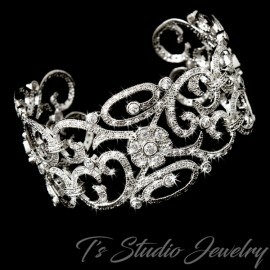 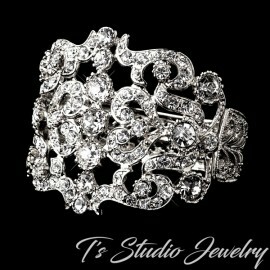 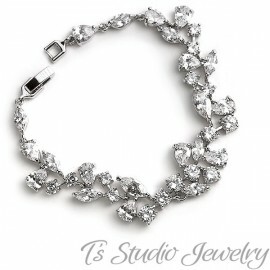 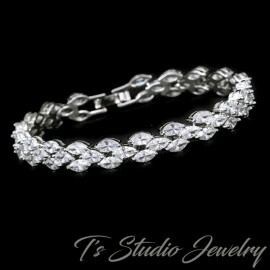 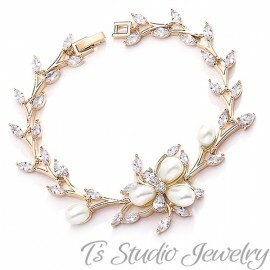 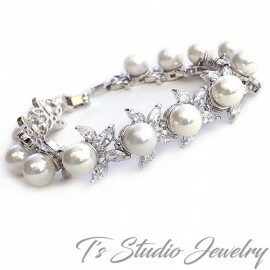 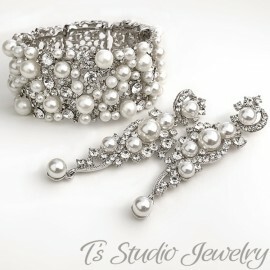 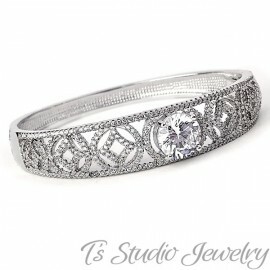 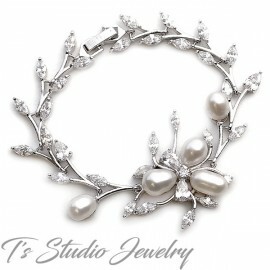 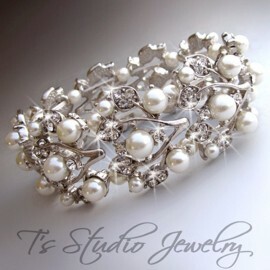 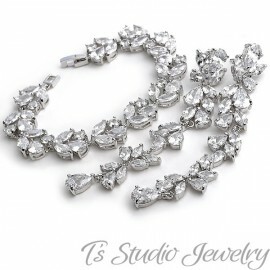 This beautiful silver cubic zirconia encrusted bridal bracelet is an elegant design that would make a beautiful choice for any wedding or special occasion. 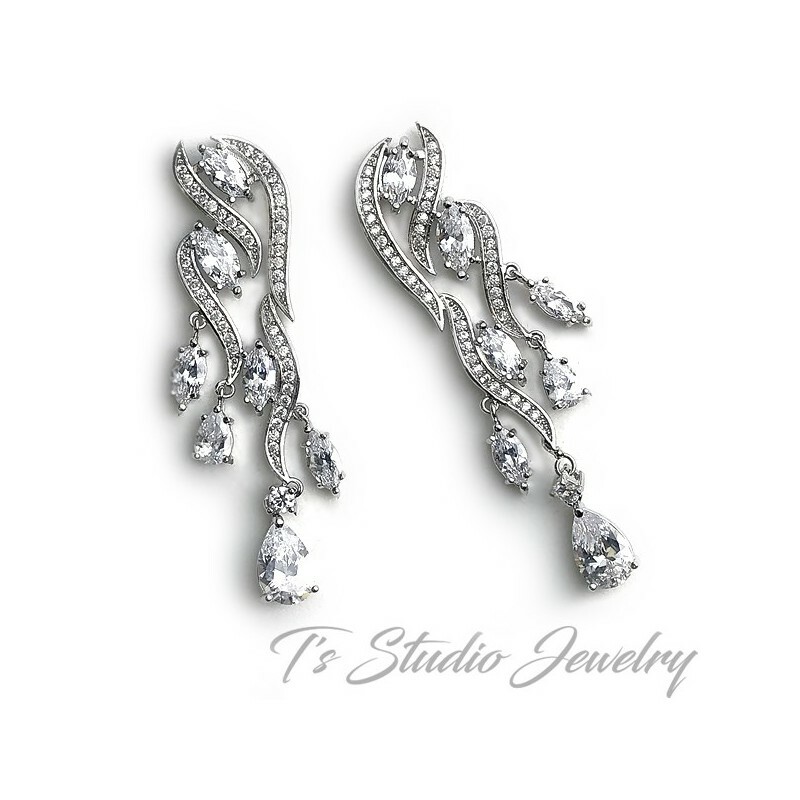 Pave style base is adorned with pear shaped CZ crystal drops. 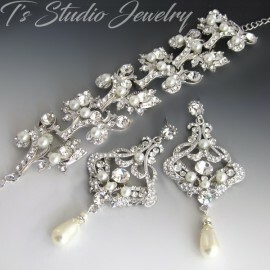 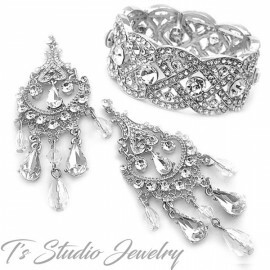 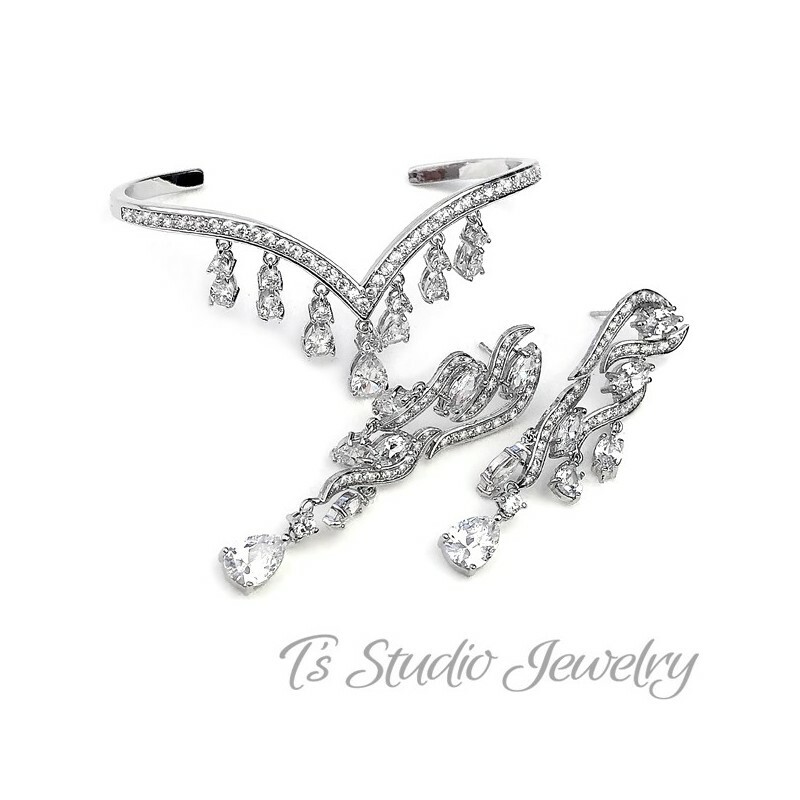 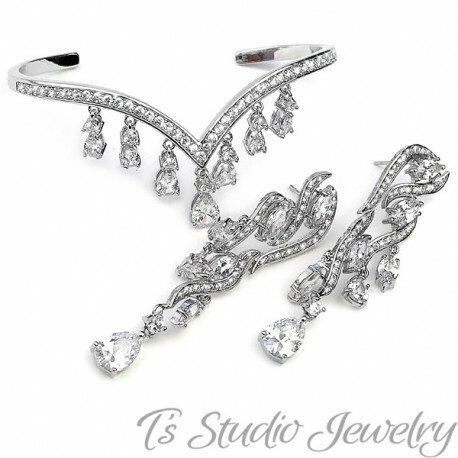 The matching earrings are a delicate pave style base, with marquise and pear shaped cubic zirconia drops.